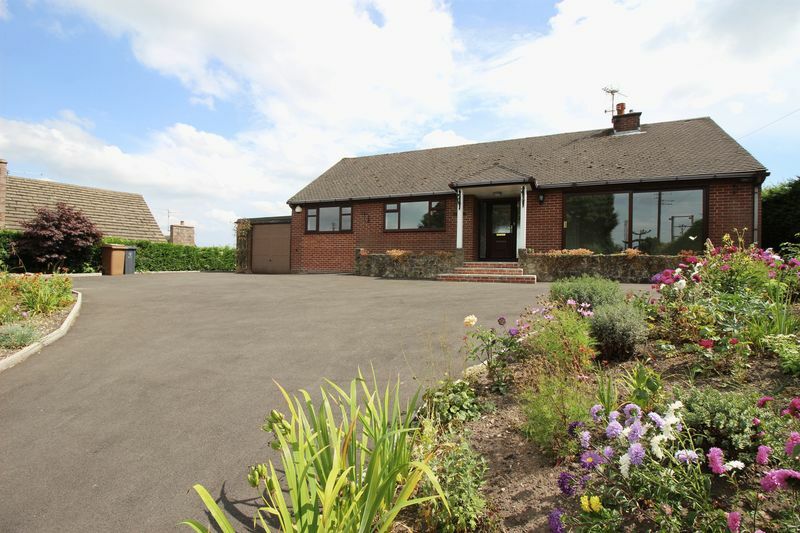 A rare opportunity to purchase this two bedroom detached BUNGALOW, situated in the picturesque village of Consall. 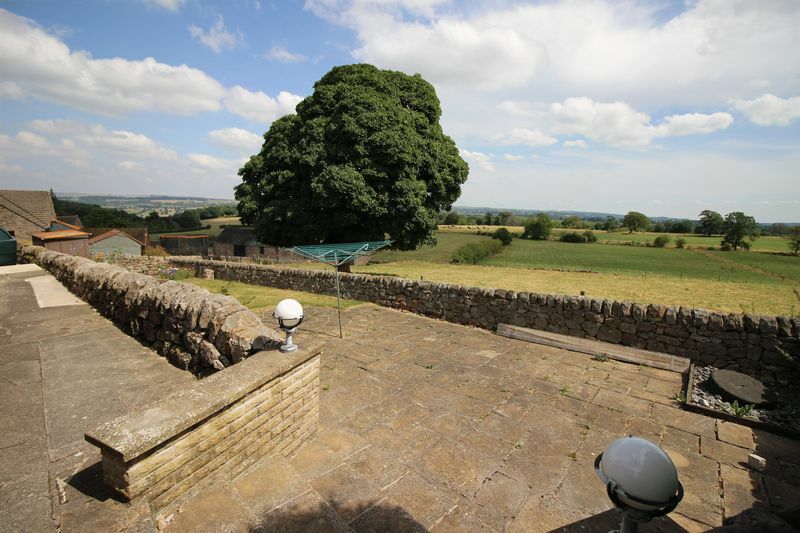 Offering versatile living and bedroom accommodation, together with conservatory and spectacular views spanning over the rolling countryside. 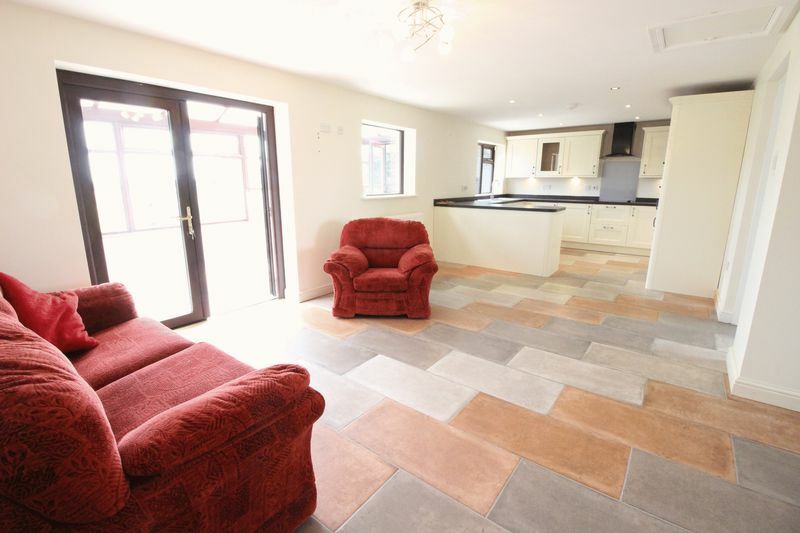 On entering the bungalow you are greeted by a spacious hallway being open plan into the 27ft dining kitchen and family room. 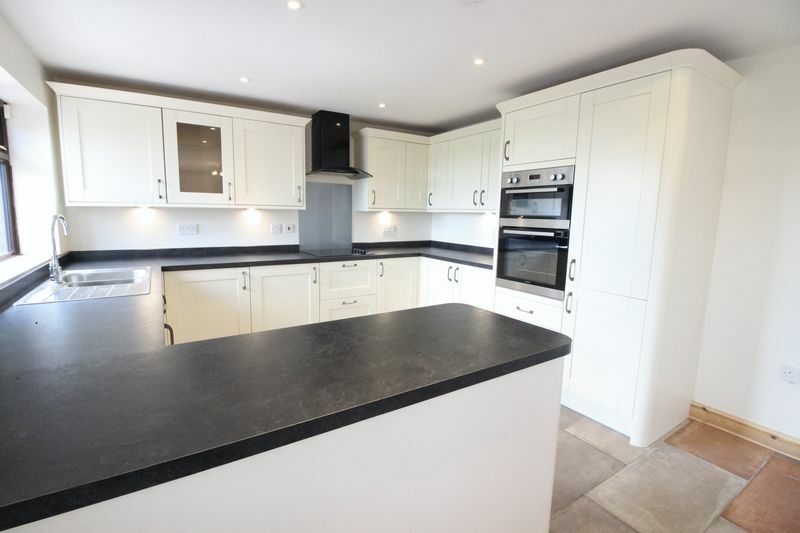 The kitchen is fitted with a good range of base and wall units having integrated appliances. This room leads to the conservatory, being UPVC construction on plant display shelving. The living room, to the front elevation, offers a fireplace to include a multi fuel stove with a timber lintel over and overlooks the formal well stocked gardens. 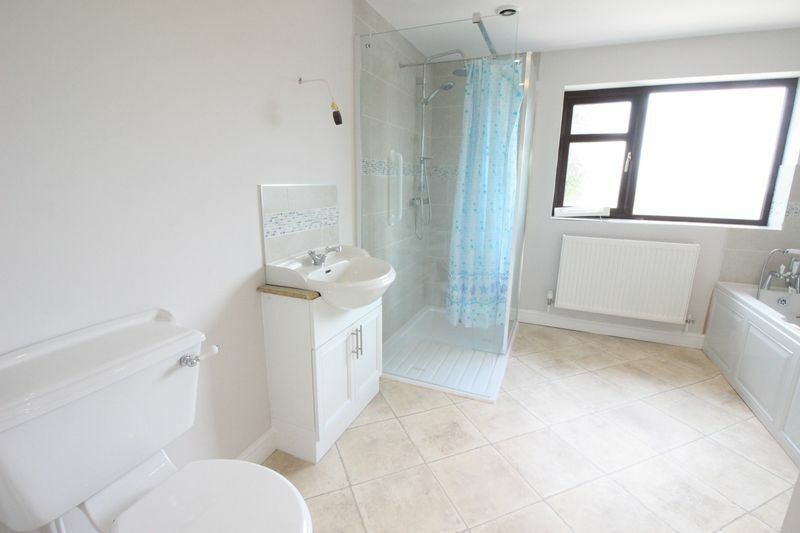 Hallway serves the shower room, which could be utiltised as a THIRD BEDROOM, if so desired, second bedroom and master with ensuite bathroom facilities. 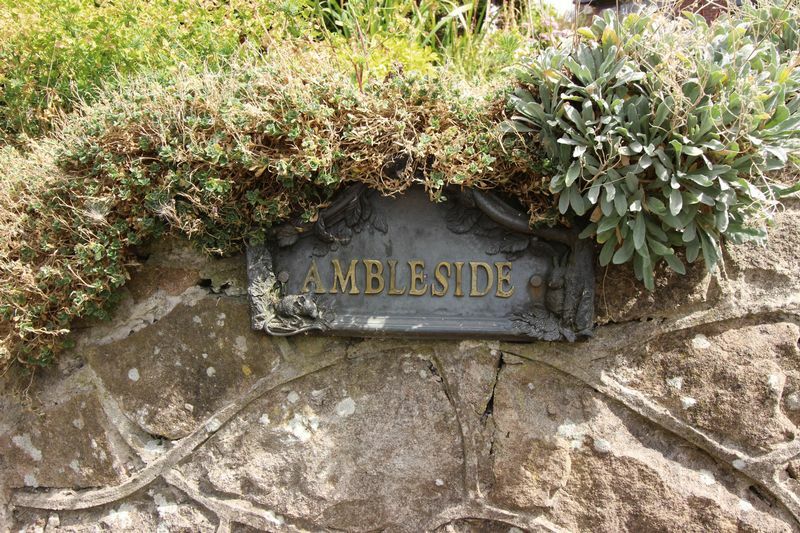 Ambleside sits on a sizeable plot with formal gardens surrounding and far reaching views of the surrounding countryside, and also offers a tamacadam driveway providing ample off road parking, adjoining garage with a utility room off, which could also be utilised as a workshop area or a room to work from home. Don’t delay call our Derby Street offices TODAY to arrange an early appointment!! (Maximum measurement) Dining Kitchen: Having an excellent range of units comprising base cupboards and drawers with matching fittings, integrated Lamona dishwasher, built in Lamona double oven, Lamona halogen hob with extractor fan over, inset one and a half bowl stainless steel sink unit with mixer tap, range of matching wall cupboards, Upvc double glazed window to the rear aspect overlooking the surrounding countryside, stone flooring. 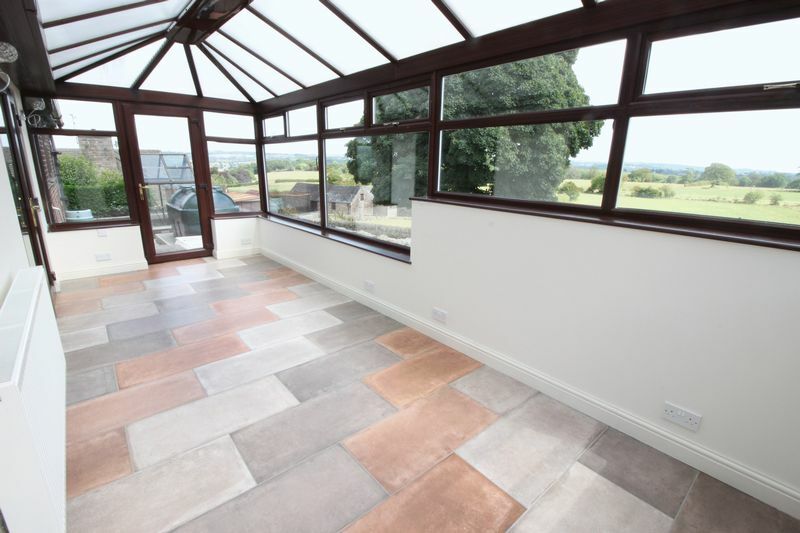 Family Area: Having pair of Patio doors leading out onto the conservatory, double radiator, stone flooring. Being of Upvc double glazed construction set on plant display shelving having doors to both side aspects, double radiator, stone flooring. Upvc double glazed sliding Patio door leading out onto the front garden area, brick fireplace having built in timber lintel and incorporating multi fuel stove set on stone flagged hearth, double radiator. 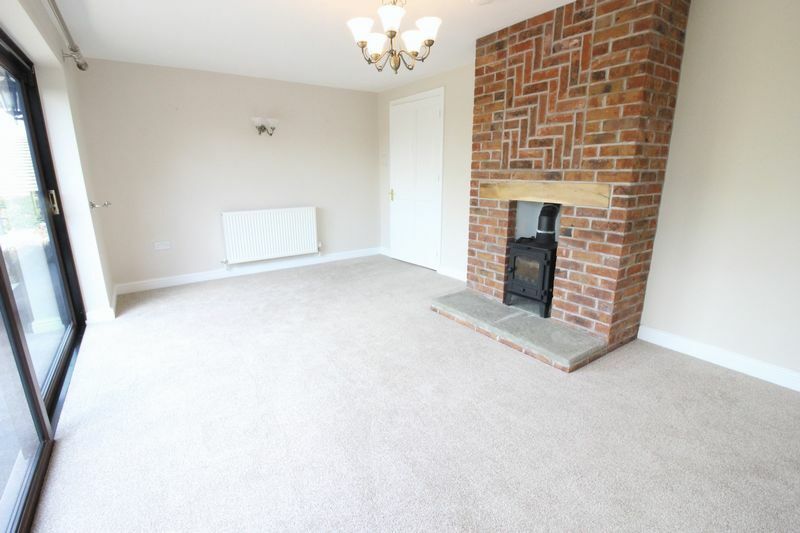 Having single radiator, stone flooring. 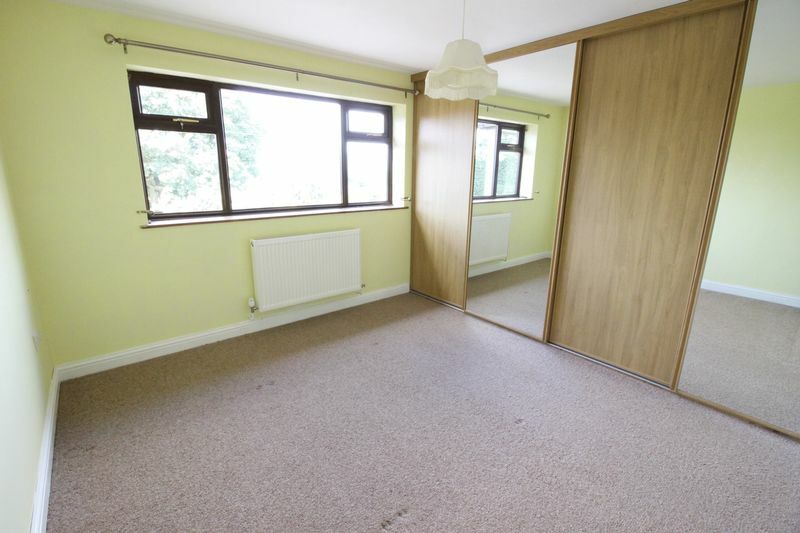 Upvc double glazed window to the front aspect overlooking the front garden, double radiator, built in range of wardrobes incorporating hanging space and shelving with mirrored doors. 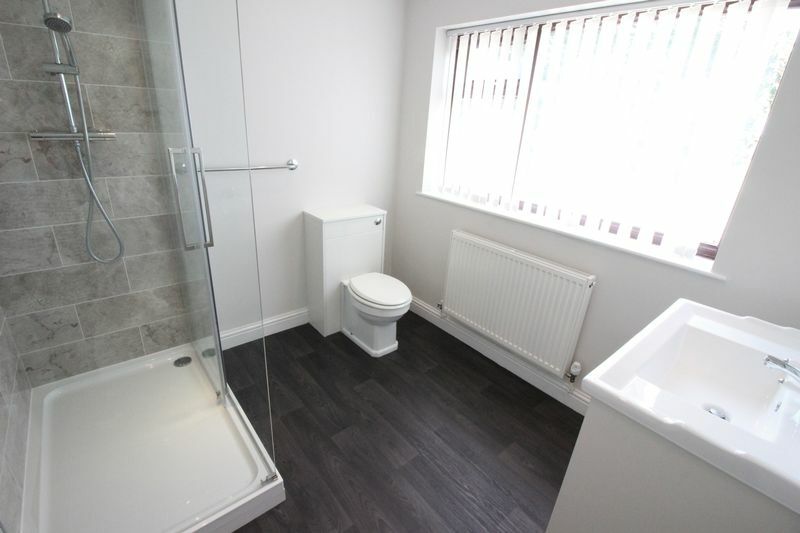 White suite comprising fully tiled double shower cubicle, incorporating mixer shower, low level WC with concealed cistern, shaped wash hand basin in vanity with cupboards beneath, double radiator, cushion flooring, Upvc double glazed window to the rear aspect overlooking garden. 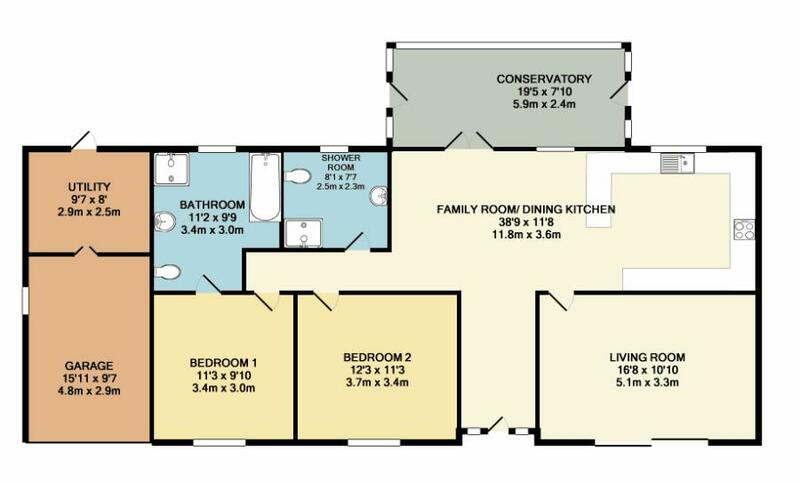 Note: This room could prove suitable for a further bedroom if so desired. Upvc double glazed window to the front aspect overlooking the front garden, double radiator, cushion flooring. Fully tiled double shower cubicle incorporating mixer shower, panel bath with telephone style mixer tap and shower attachment, low level WC, wash hand basin in vanity with cupboards beneath, tiled splash backs, double radiator, cushion flooring, Upvc double glazed frosted window to the rear aspect. Having electric up and over door, concrete floor, Upvc double glazed window to the side aspect, electric light and power connected. Having shaped pedestal wash hand basin, low level WC, plumbing for automatic washing machine, floor mounted Worcester oil fired central heating boiler, cushion flooring, Upvc double glazed external door to the rear aspect. 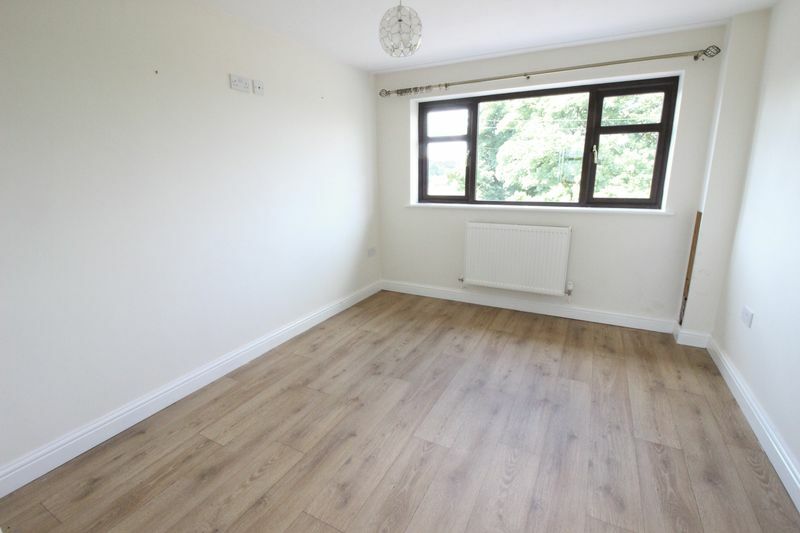 Note: This room could prove suitable for a variety of uses. 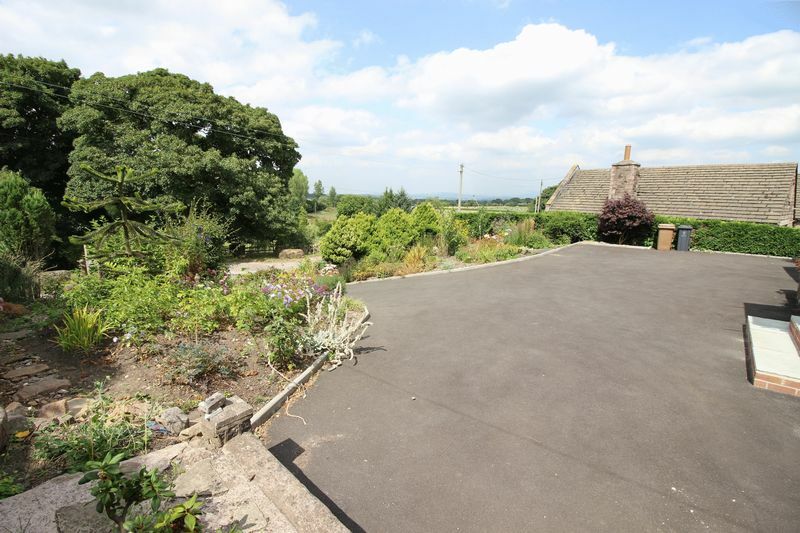 The property is approached via tarmacadam driveway providing ample off road parking. 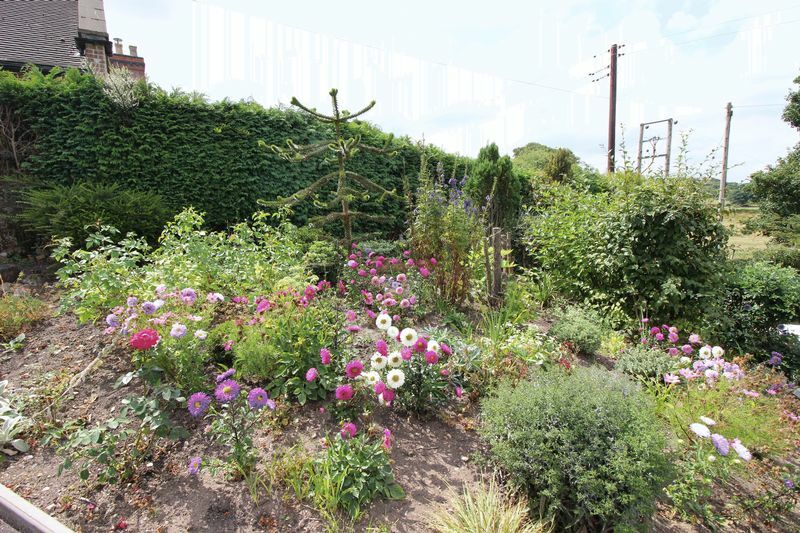 Formal gardens incorporating mature trees and shrubs. Paths leading to the rear aspect. Courtesy lighting. 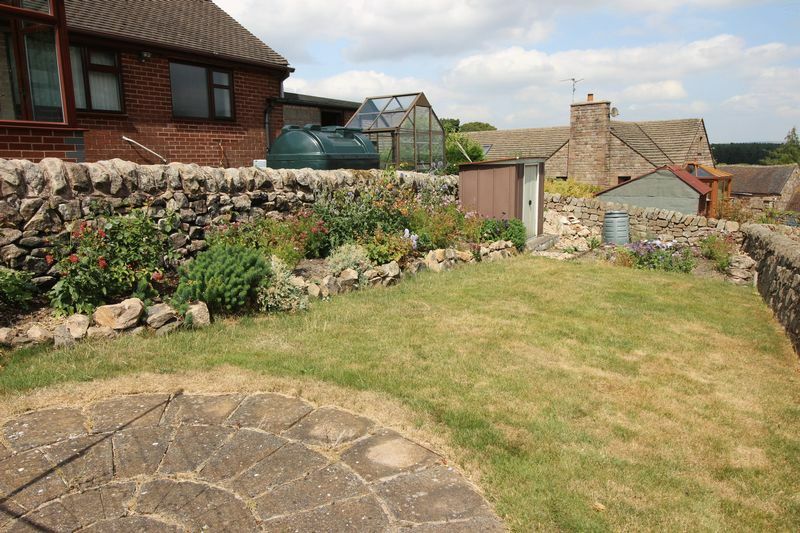 Patio area with stone wall, courtesy lighting and external power points, aluminium framed greenhouse set on flagged base, steps down to further stone Patio with circular feature having adjoining lawns and well stocked flower beds. 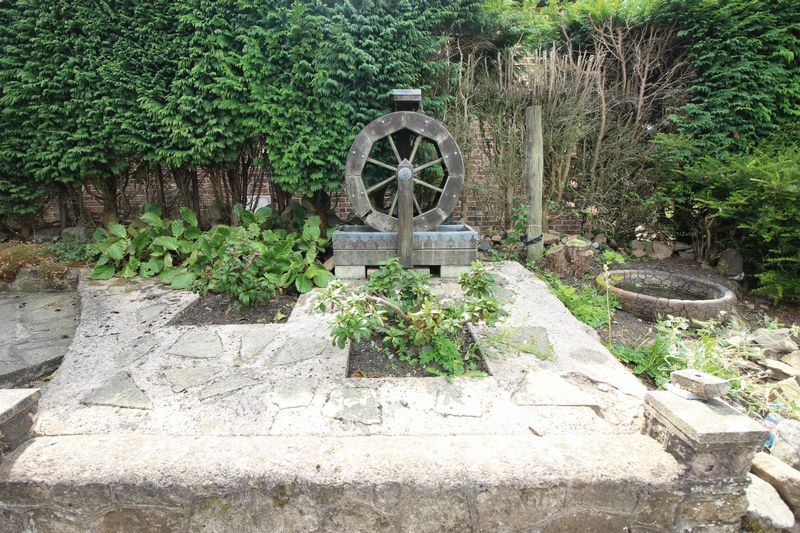 Further garden area ideal for vegetable plot, aluminium garden shed. Stone walled boundaries. 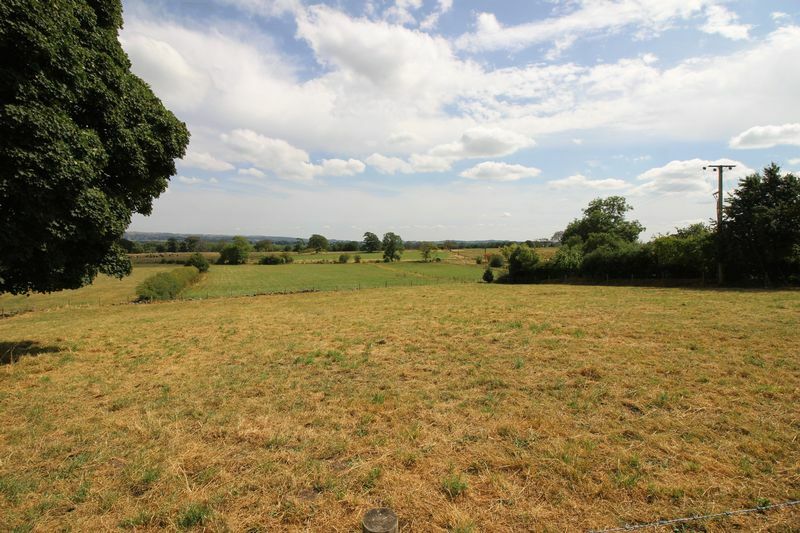 Views situated over the far reaching countryside.